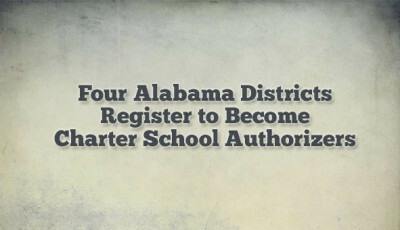 Alabama School Connection » How Does SB45 Stack Up? As Alabamians begin to gnaw on what public charter schools might mean for Alabama’s families and Alabama’s current system of schools, expect the rhetoric to heat up. Stories of unsuccessful, even unsavory, charter school operators will inevitably make their way to the surface, circulated by those who hope to fight off another attempt to bring public charter schools to Alabama. And those hoping to add public charter schools to the toolbox of education reform in Alabama will broadcast the successes they find in other states. 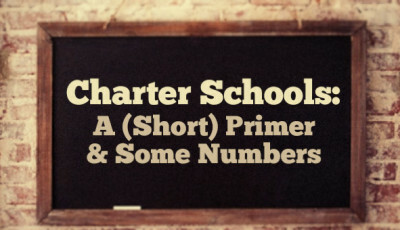 What few recognize, though, is how incredibly important the actual law is in setting up the framework and regulatory environment within which public charter schools operate. Every one of the 42 states (plus Washington, D.C.) where public charter schools operate has a different charter school law. In other words, there is no standard law. 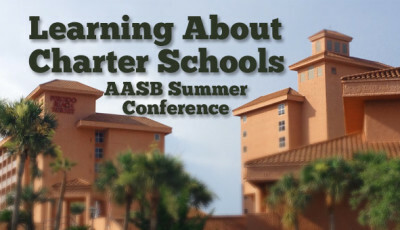 Differing degrees of autonomy, differing organizations who authorize charter operators, differing levels of accountability and varying rules about how to close unsuccessful public charter schools make for a difficult environment in which to generalize overall results. Which means trying to judge results of charter school operators and the performance of students who attend those schools in other states is truly mixing apples and oranges…and kumquats and bananas. The National Alliance for Public Charter Schools (NAPCS)and the Center for Education Reform (CER) have each published “model” legislation. CER’s model legislation differs tremendously from NAPCS’ version, with CER focusing much attention on ensuring charter schools have immense autonomy and allowing for multiple charter authorizers, including mayors and “the board of trustees of a two or four year public institution of higher learning”. The American Legislative Exchange Council’s (ALEC) model charter school legislation is very similar to CER’s. 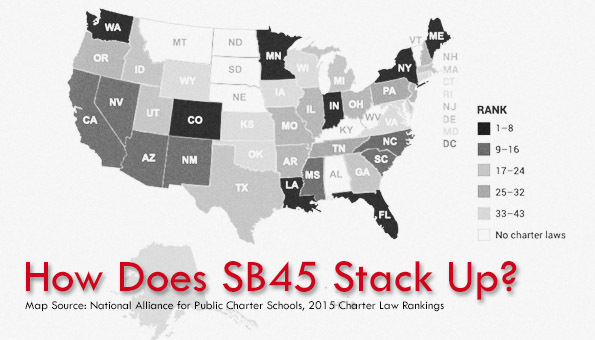 Alabama’s SB45 more closely resembles NAPCS’ model legislation. CER and NAPCS are the only two organizations that rank public charter school laws. And each considers different aspects to score higher on the scale. While NAPCS doesn’t mention CER, CER openly disagrees with NAPCS’ determination of which components are necessary for a strong public charter school law. NAPCS has released yearly rankings of state charter school laws since 2010, the year after it published what it considers to be a model state law. Here is their 2015 ranking, released in January. CER has released yearly rankings since 2005. Here is their 2014 ranking, the latest one released. It is fascinating to see in what different places the states land on the two rankings. 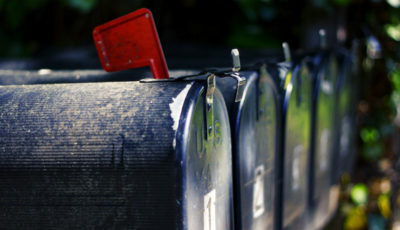 For example, CER’s top five (in order) include Washington, D.C., Minnesota, Indiana, Michigan and Arizona, NAPCS has Minnesota, Louisiana, Maine, Washington and Indiana in their top five. Where Does Alabama’s SB45 Stand? While CER released their basic methodology of awarding points, exactly how those points are awarded is unclear. In an effort to determine how Alabama’s proposed law stacks up, I chose to use the NAPCS’ rubric, as they have published their full methodology and their rubric is straightforward. 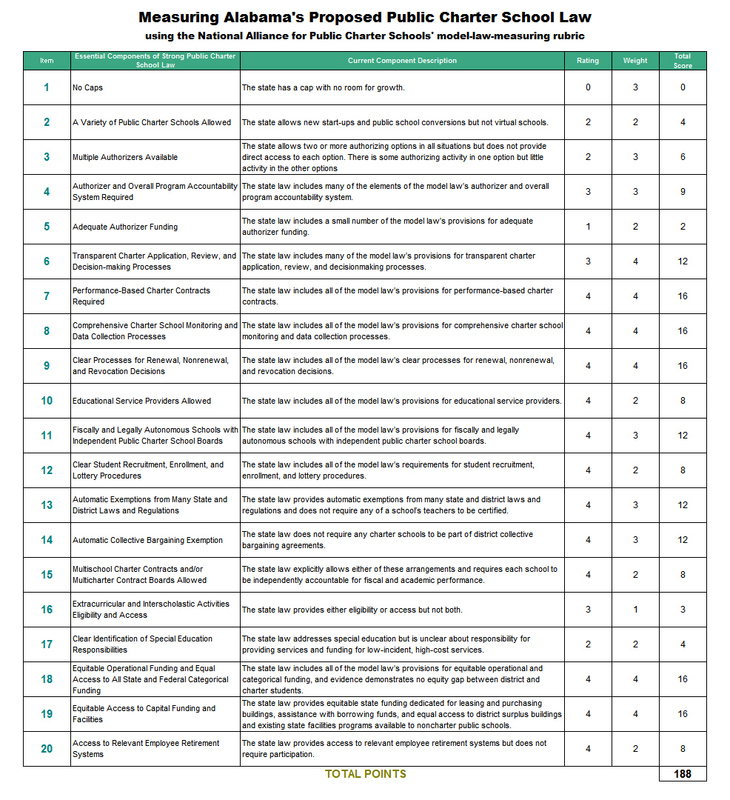 The NAPCS awards points in 20 different areas based on a 5-point (zero to four points) scale contained in a rubric, which begins on page 98 of this document, which is then weighted and summed. Based on the information in SB45, I determined Alabama’s bill scores a 188, making it the highest-scoring public charter school law in the nation based on the NAPCS scale. Minnesota, determined by NAPCS to be number in the nation, scored a 174. During the public hearing for SB45 last week, the bill’s sponsor, Senator Del Marsh (R-Anniston) told the Senate Education and Youth Affairs committee “we want the best possible charter bill” when expressing his commitment to continue to work with the legislature and others who want to improve upon SB45. This score confirms that Marsh’s bill is on the right track. Engaged parents and community members. SB45 is up for vote by the full Senate on Tuesday. Representative Terri Collins (R- Decatur) introduced HB192 on Thursday, which is named “The Alabama School Choice and Student Opportunity Act,” the same name SB45 goes by.